A whiting fish recipe that lifts it out of the ordinary. Whiting is quite a cheap fish but is very tasty. It is very similar to cod in taste, texture and appearance but the fish are smaller, so the fillets tend to be smaller. 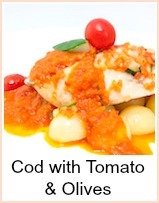 It has a similar mild taste to cod and haddock - less 'fishy' than coley. 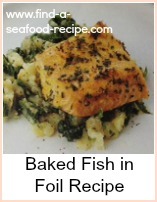 It's available all year round and makes a good alternative to any recipe where white fish is called for. Heat your oven to Gas Mark 4, 350F or 180C. Grease an ovenproof dish, put the whiting fillets in - add the wine, parsley, a squeeze of lemon and a few twists of pepper. Fry the mushrooms in the oil and add to the dish. Mix together the breadcrumbs and cheese and pile this mixture onto the fish - making sure it's covered. 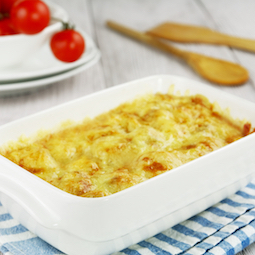 Drizzle some olive oil over the topping and bake in the oven for about 30 minutes. I would serve this with some buttered new potatoes and green beans and/or cauliflower cheese or leeks in white sauce. It does need some sauce with it or it will be a very dry meal. The cheese sauce would make a good addition to the whiting - maybe a portion of herb butter melting over the breadcrumbs would make it perfect! 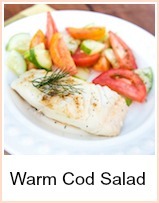 A very tasty dish that you can prepare ahead. 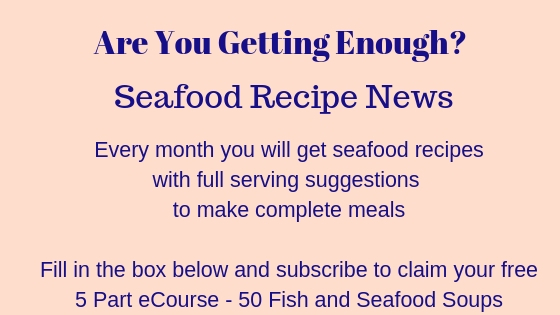 You can use whiting or any other firm white fish you prefer, cod, haddock, pollock, basa etc..